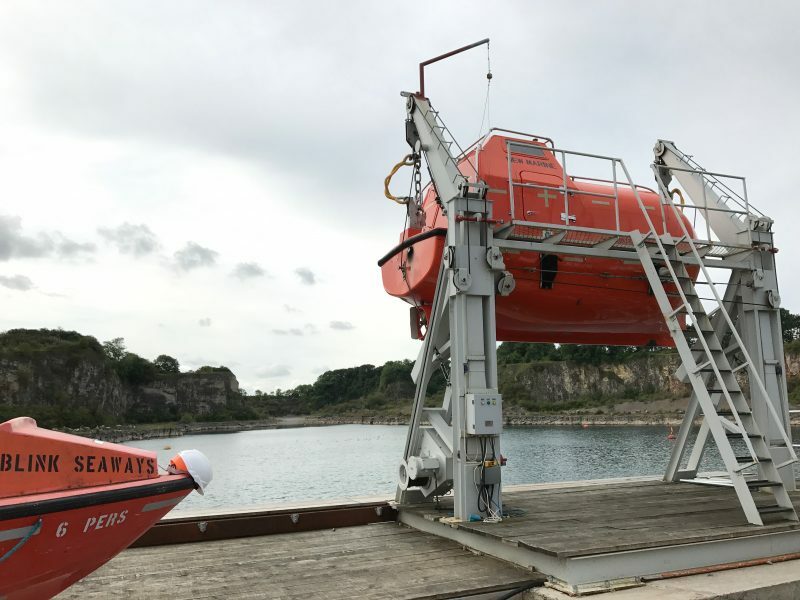 We have the privilege of working with some of the best employers out there in the marine industry. With thanks to them, we’ve brought together this inspiring selection of Offers & Discounts – with a few of our own added into the mix. 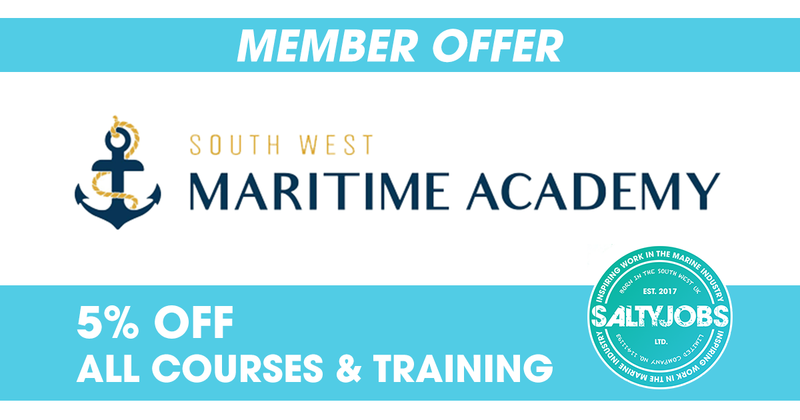 Discover these exclusive offers chosen to help inspire and progress your career in the marine industry. All offers are available to SaltyJobs Crew Members – at just £45/year to join, it makes a great deal. Looking for a specific offer or discount? Want to talk about a similar partnership? Get in touch to see how we can help. 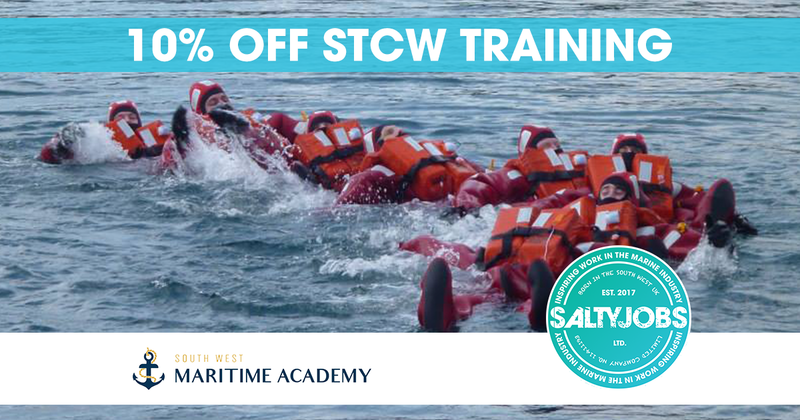 South West Maritime Academy are offering a fantastic 10% discount off a STCW Basic Safety Training week in July 2018. £720 £648 per person with SaltyJobs Crew Membership 10% Discount. 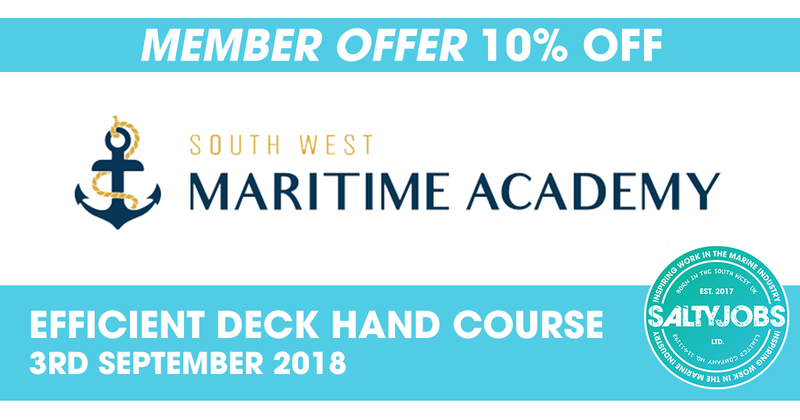 South West Maritime Academy are offering a fantastic 10% discount off an Efficient Deck Hand course in September 2018. £550 £495 per person with SaltyJobs Crew Membership 10% Discount. 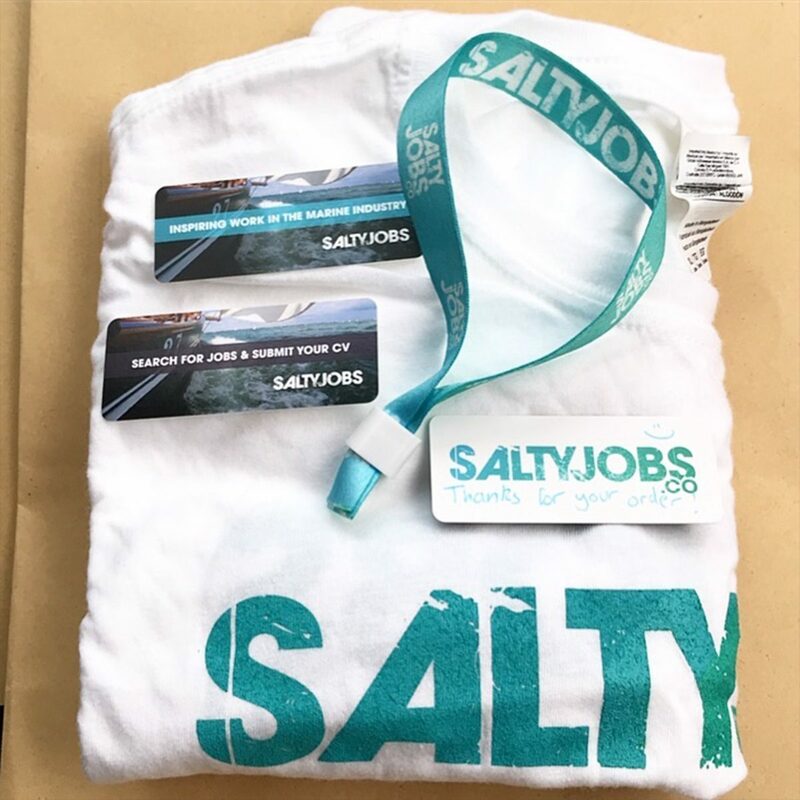 Be part of the crew today and get your FREE SaltyJobs Crew Pack when you join. 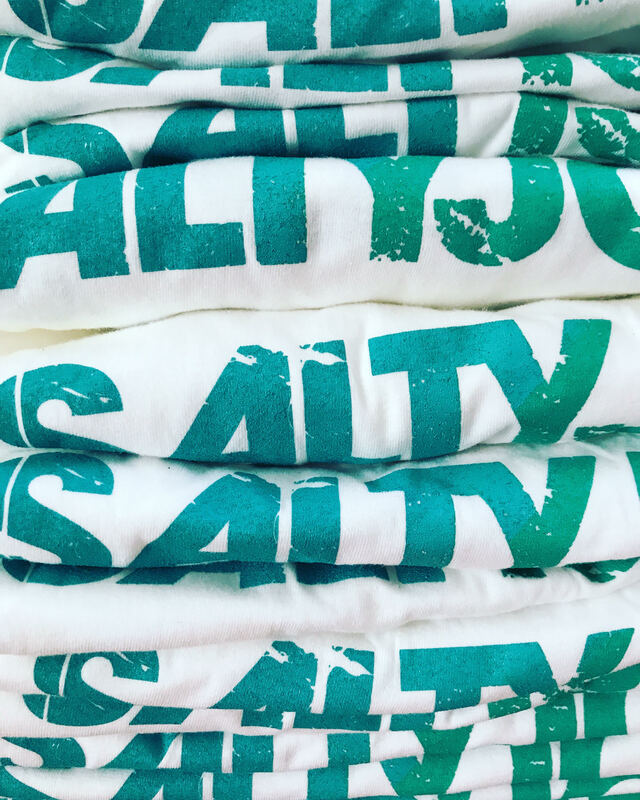 Includes a free Salty t-shirt, wristband and other goodies. £25 £FREE with SaltyJobs Crew Membership. Excelsior is running a Traditional Ship Skills Week in August 2018, in partnership with IBTC Lowestoft boat building college. 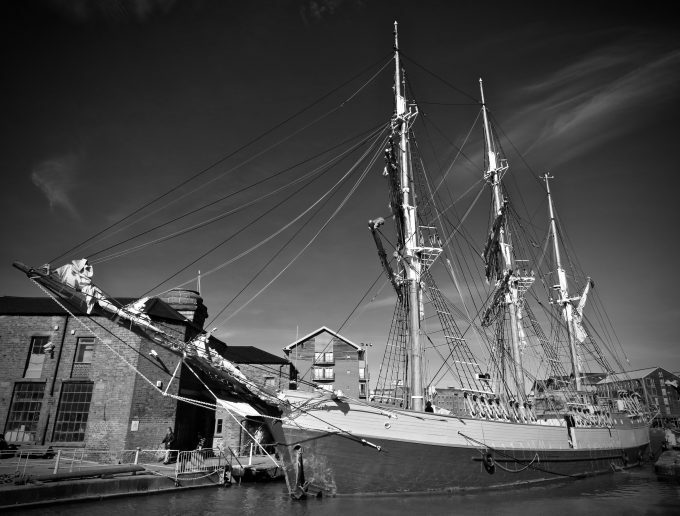 The week will be hosted onboard Excelsior at their yard in Lowestoft, UK and includes a day sail. £945 £850 per person with SaltyJobs Crew Membership 10% Discount. SaltyJobs is offering a FREE 30-minute career consultation to all SaltyJobs Crew Members. 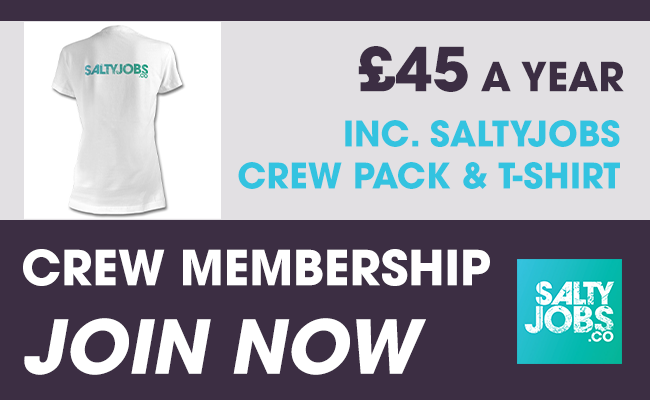 £30 £FREE per person with this exclusive SaltyJobs Crew Membership Offer. 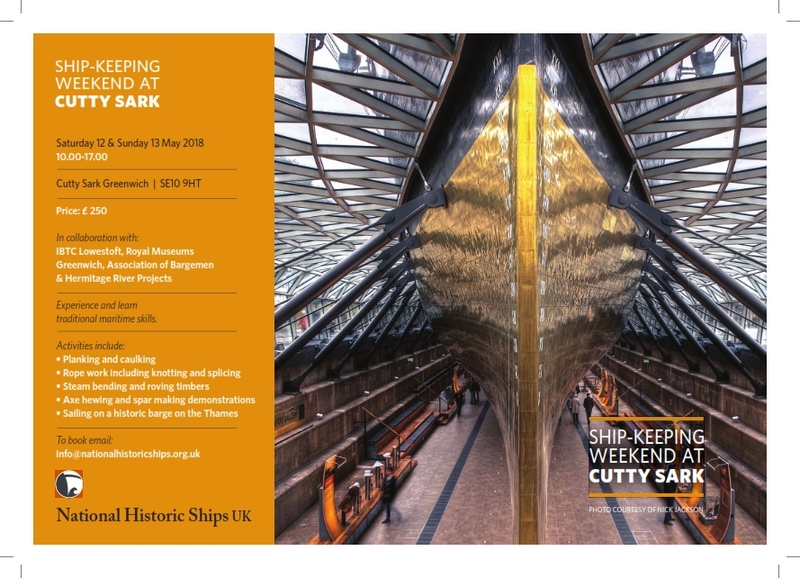 National Historic Ships UK are hosting a weekend of adult learning in traditional ship-keeping skills at the Cutty Sark in Greenwich. Try practical skills used to maintain a historic vessel and experience traditional seamanship aboard a historic Thames Sailing Barge. £250 £225 per person With 10% SaltyJobs Crew Member Discount. South West Maritime Academy is running an MCA Efficient Deck Hand course in April 2018. Including seamanship skills, rope work, rigging and the Code of Safe Working practices. Essential for MCA Officer of the Watch (Yacht 3000gt) CoC. £550 £495 per person with SaltyJobs Crew Membership 10% Discount. Make your CV stand out and take your career to the next level. Get 50% off a specialised marine industry CV Review, with this special SaltyJobs offer. £50 £25 per person with SaltyJobs Crew Membership 50% Discount. Join S/V Kaskelot on a 5-hour Day Sail from Dartmouth. Get 10% off tickets and an insight into the life of Tall Ship crew with SaltyJobs Crew Member Discount. 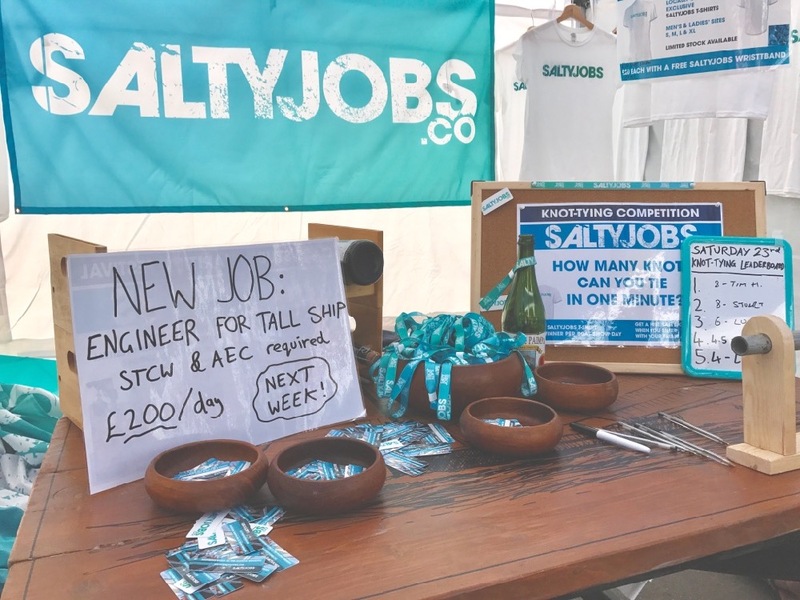 £75 10% off adult & children's tickets with SaltyJobs Crew Member Discount. 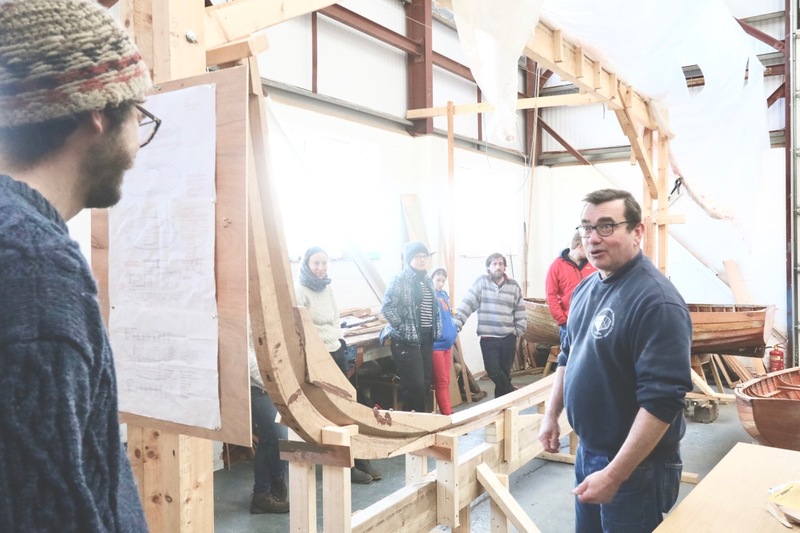 IBTC Lowestoft, the international boat building college in Lowestoft, partnered with us on Salty Weekend. Sign up now & be the first to hear about exclusive Members Only discounts. £??? £TBC with SaltyJobs Crew Member Discount.